Tues-Sat: 8am - 7pm / Sunday: 8am - 1pm, Monday closed. Nearby UTAR Sungai Long and Pantai Sungai Long Hospital which few shops away from Hong Leong Bank Sungai Long. Viva Organic is mainly an organic store which sells all sorts of organic products from fruits and vegetables to soaps and shampoos. 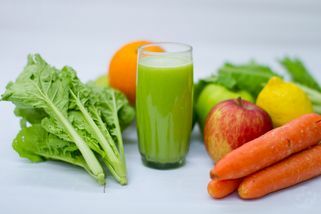 They have limited tables inside for customers to enjoy fresh juices. 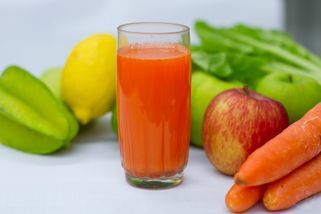 Their most popular juices inclue: lettuce green apple lemon star fruit juice, carrot red apple tomato orange juice, and red cabbage green apple carrot lemon juice. They can even personalize drinks for you depending on your health status. 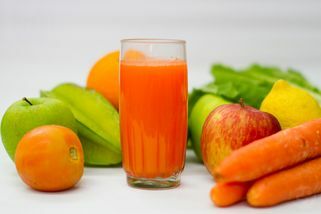 Viva Organic also provides health consultations on top of selling organic products and serving health drinks. 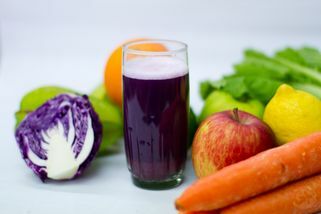 They can recommend things such liver detoxes and the like. 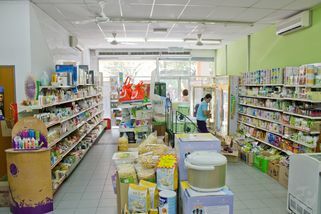 The store has a friendly, homey ambience with a great variety of organic products to choose from. 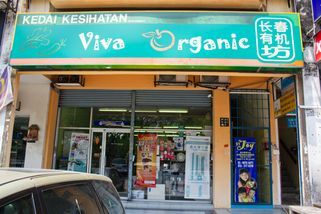 Viva Organic has no review yet. Submit a review!